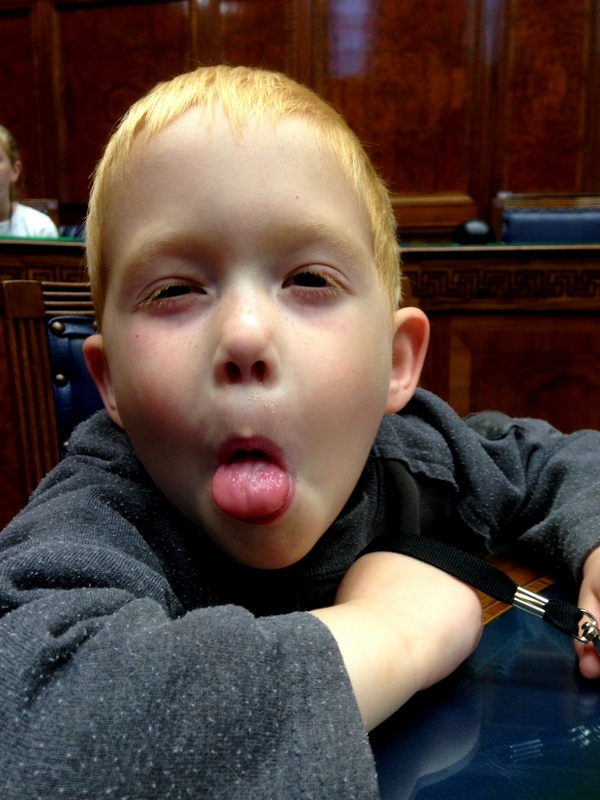 We went to Stormont with a nice big HEdNI group today - a good tour, discussion in the chamber, activity proposing and voting on new legislation. We had a picnic outside and went to the Mo Molam park afterwards. Today we started a few experiments to have them ready for the N. Down Co-Op Chemistry event next week. 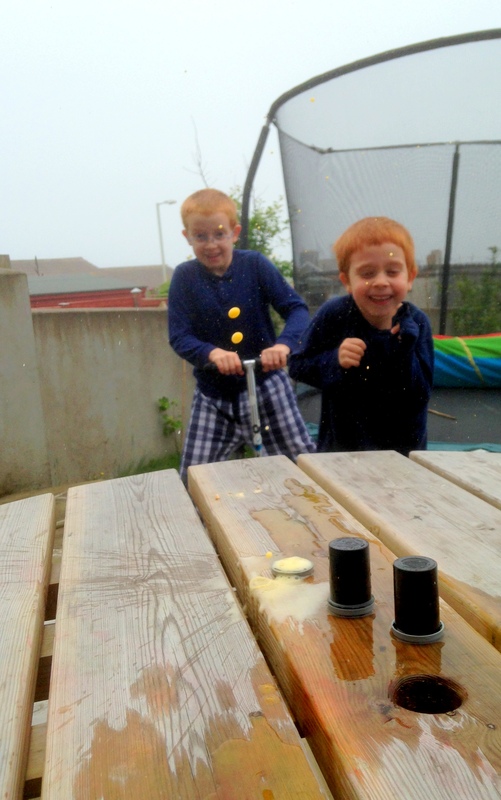 - trialed the little pop rockets - two out of three failed twice but the ones that went really went high! Our bees co-op was a great success. We started off the day by making salt dough bees, which was perfect for some of our younger members, and looking at some information about bees. 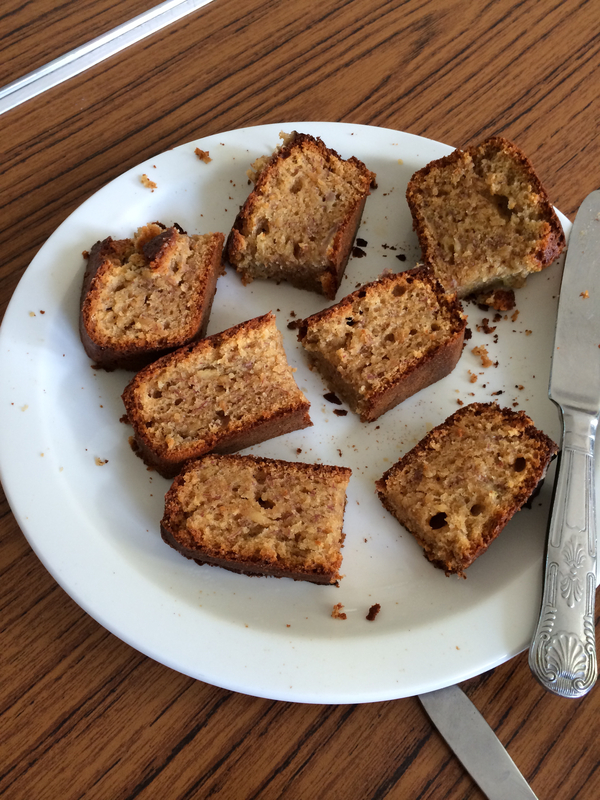 We also made a Banana and Honey Teabread which was ready in time for lunch and lasted no time at all. Recipe is at the bottom of the post if you would like to try it. At 12 O'clock Phelim Breen, a local beekeeper, came with his demonstration hive and a pot of his own honey for us all to try. It was delicous! He told us about bees, how they organise their hive and the different jobs they do. He told us about their life-cycle and how they get through the winter. 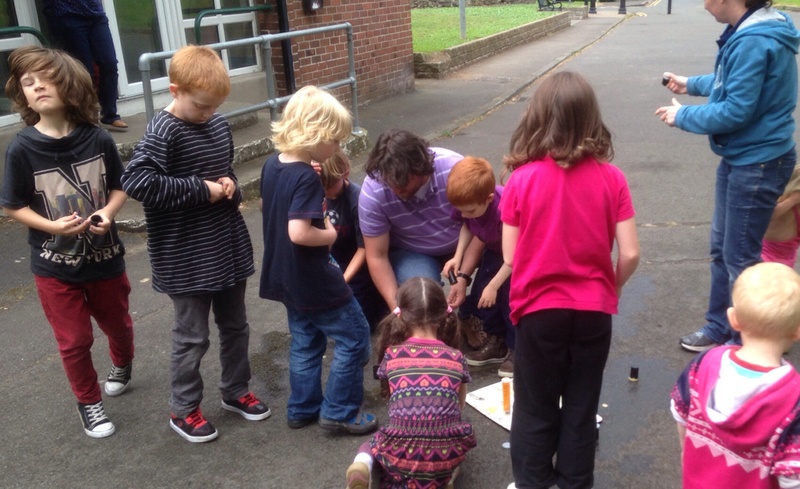 Phelim also told us about some of the pests and diseases that can affect bees and how to treat them, including a swarm of bees which he removed recently from Bangor that is affected with the verroa mite. 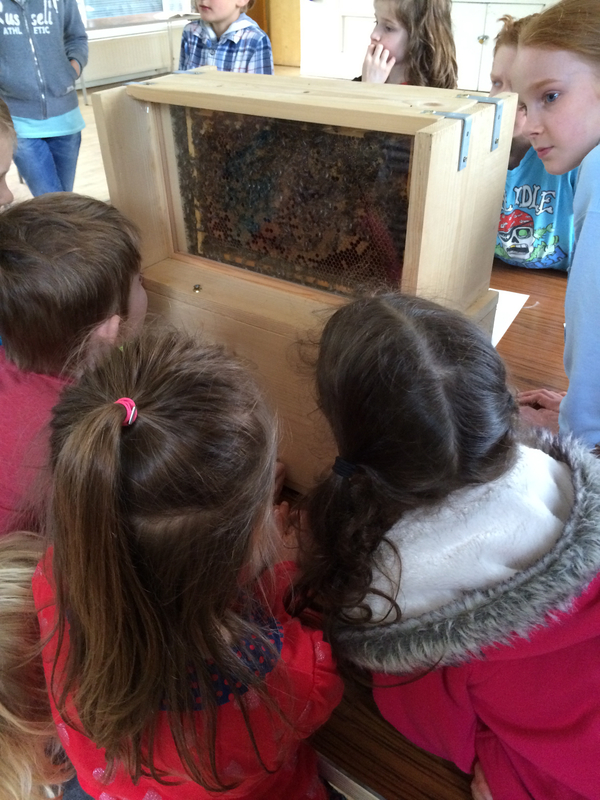 And just before he left we finally managed to spot the queen in the hive. 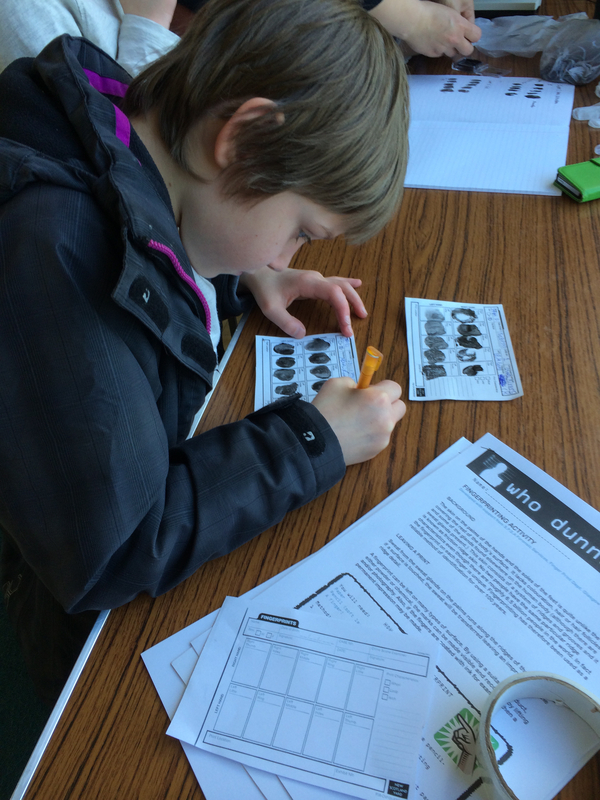 We had some information about bumblebees too including identification aids. After lunch the children had fun outside spotting bees and even manged to catch a bumblebee which we identified as a white tailed bumblebee. The bee was released before we went home. Prehead oven to 180C and lightly grease and base line a 900g loaf tin. Measure the flour and nutmeg into a large bowl and rub in the fat using the fingertips until the mixture resembles fine breadcumbs. 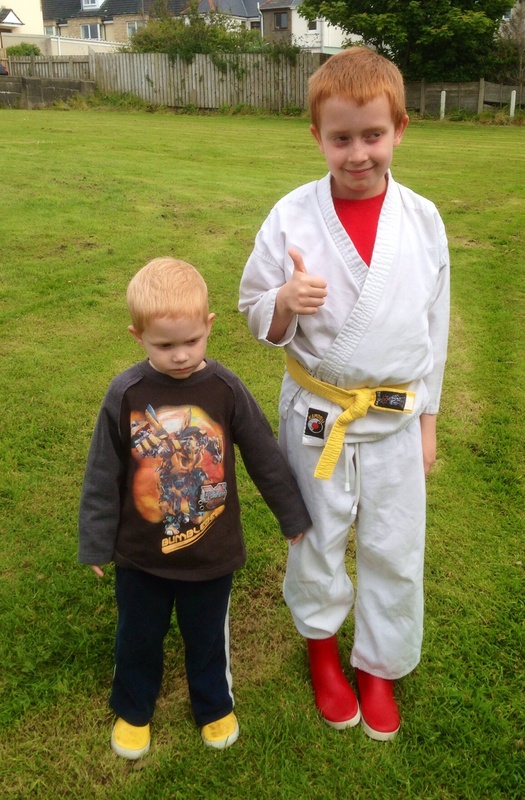 Congratulations to Jack for achieving his green belt on Saturday, and to everyone in his club who did their grading. 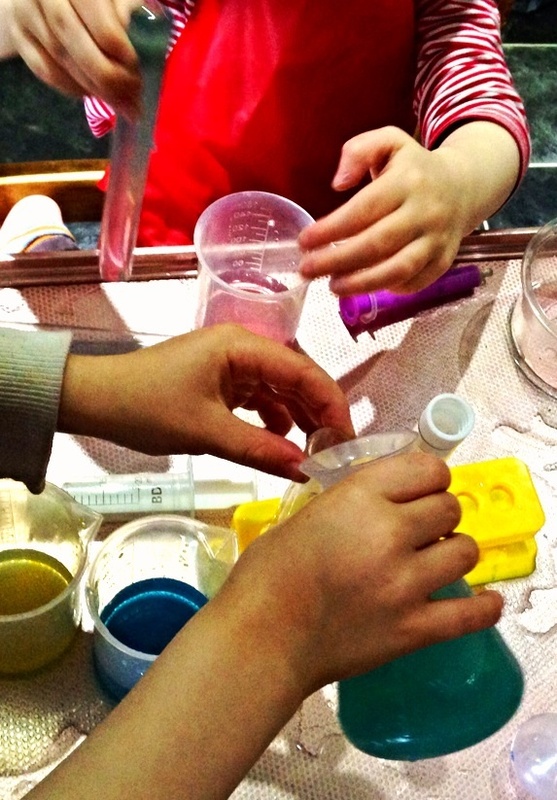 Sunday morning activity experimenting and mixing colours, using scientific equipment like test tubes, flasks and measuring syringes. 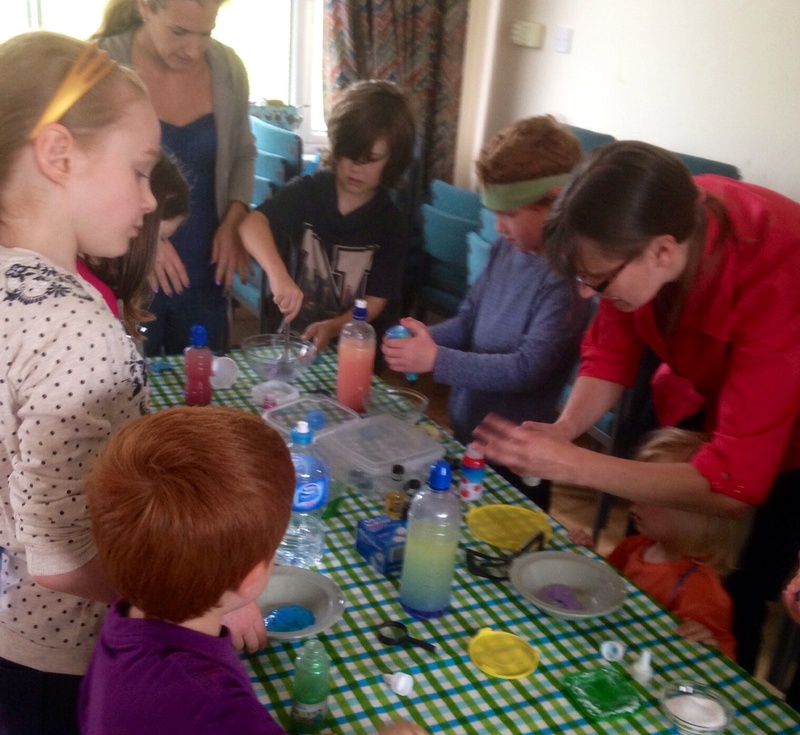 Food colouring, baking soda, vinegar, oils. 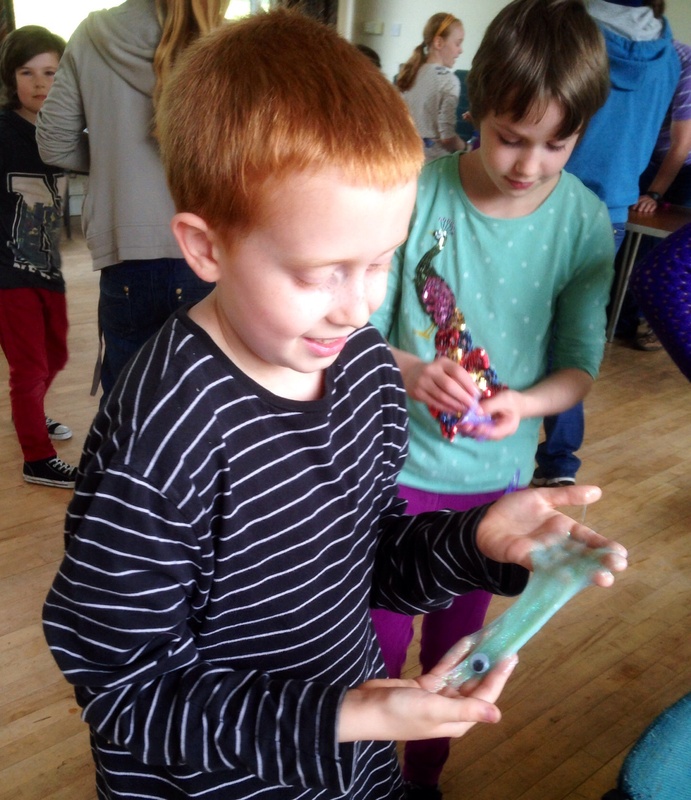 Mixing colours, chemical reactions and density.